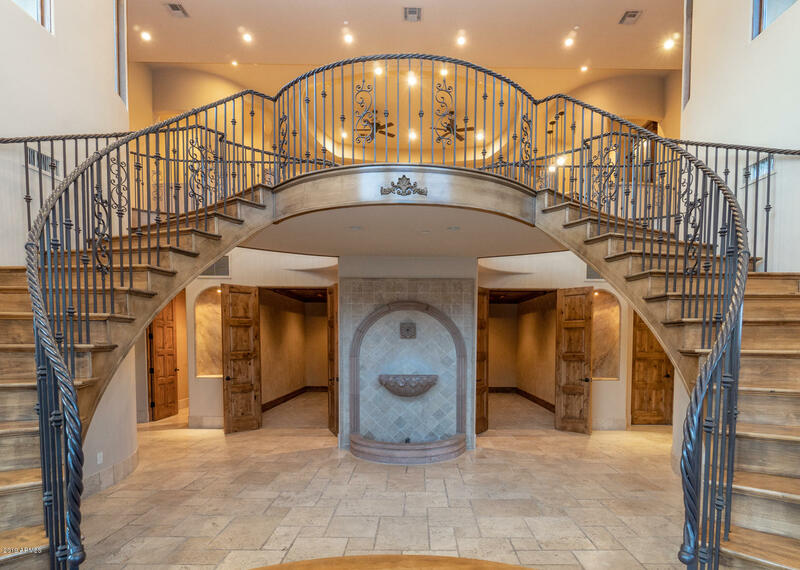 Exceptional architectural statement by Nick Tsontakis in an open floorplan on 5+ acre hillside lot in coveted Canyon Reserve. 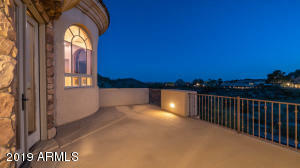 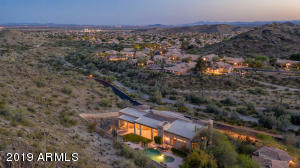 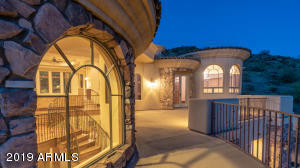 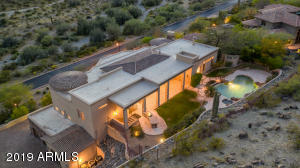 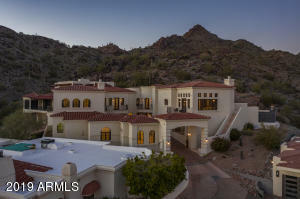 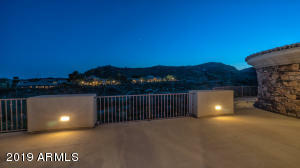 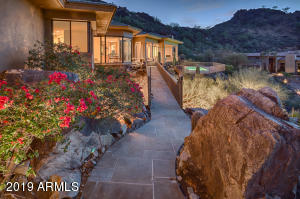 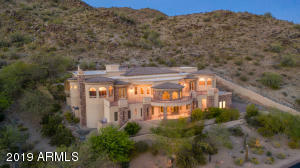 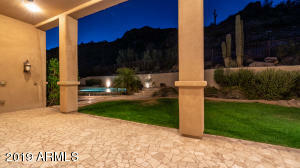 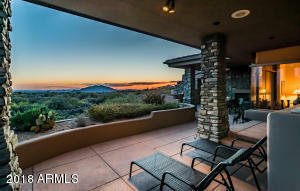 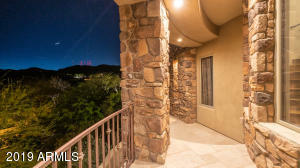 Enjoy uncommon privacy, serenity & expansive mountain/canyon/city views. 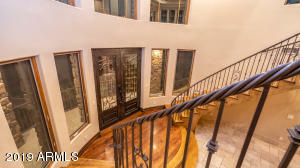 All 3 levels can be accessed by ELEVATOR. 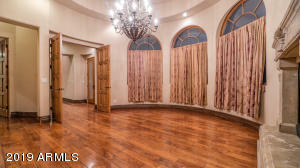 Large public rooms & high ceilings convey impressive scale & volume. 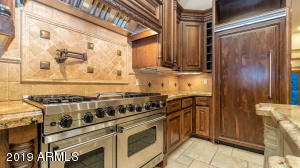 A true chef's kitchen, ample WINE cellar, all the culinary elements of sophisticated dining & festive entertaining. 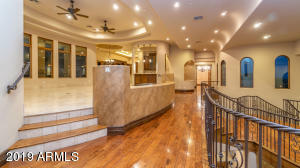 Hardwood & stone floors & surrounds, granite counters, Viking appliances, iron double entry doors, wet bar, central vacuum, and other high-end components. 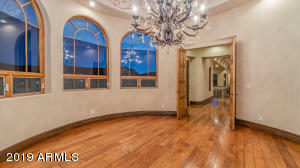 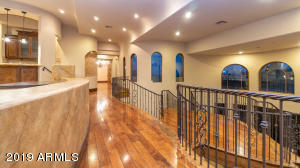 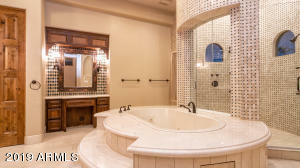 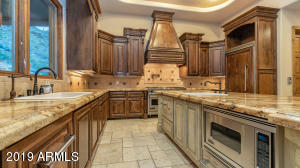 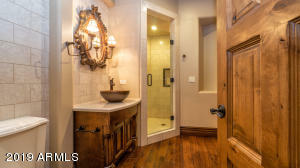 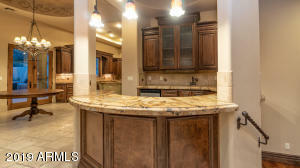 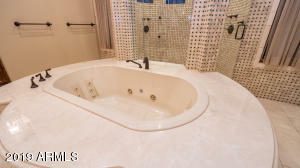 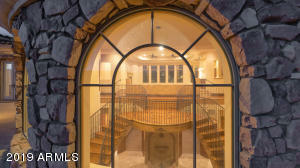 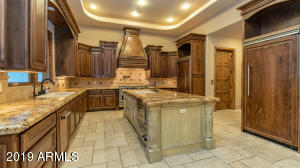 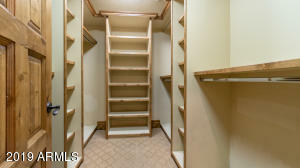 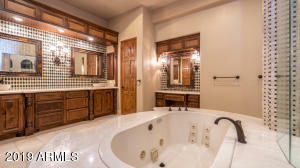 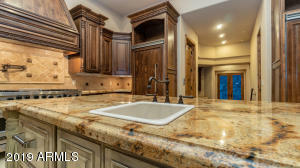 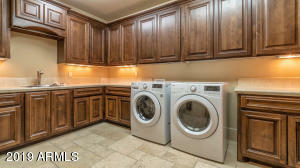 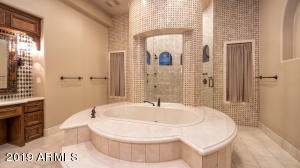 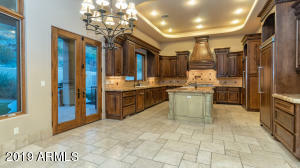 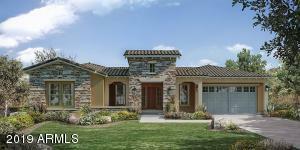 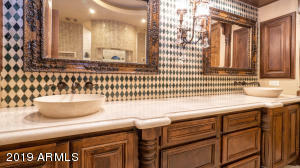 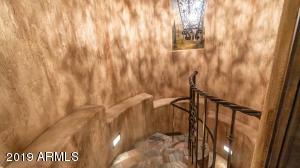 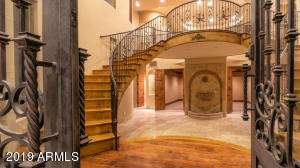 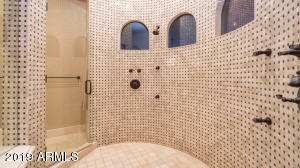 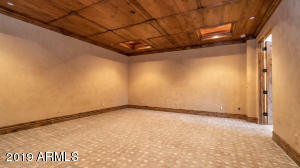 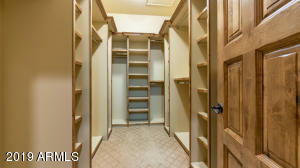 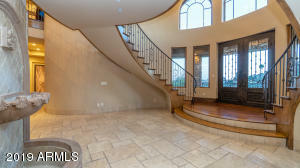 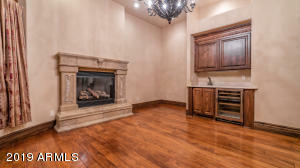 Elegant master w/ fireplace, marble shower, center spa tub, imported stone vanities, his & hers w/in closets, & a nursery. 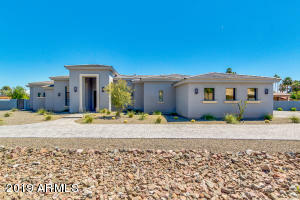 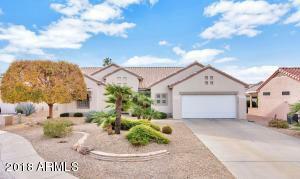 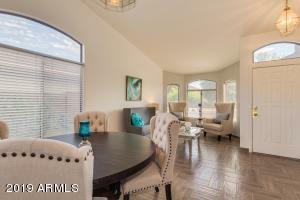 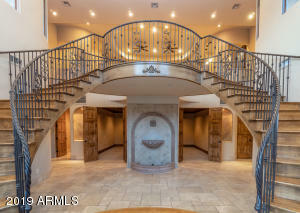 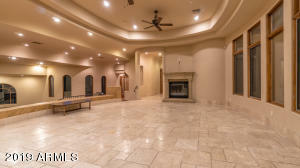 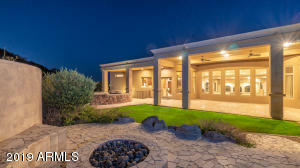 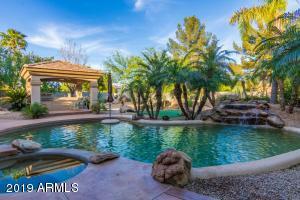 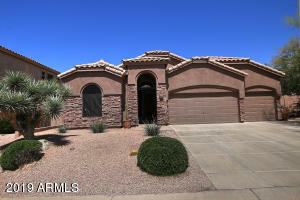 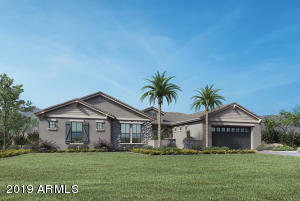 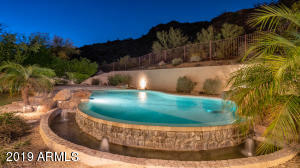 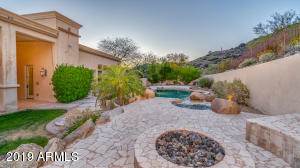 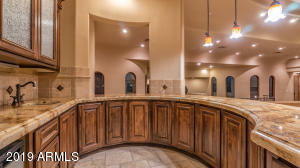 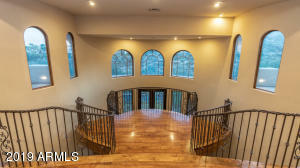 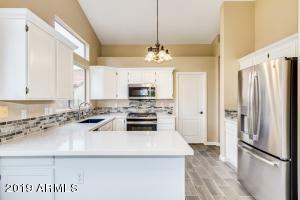 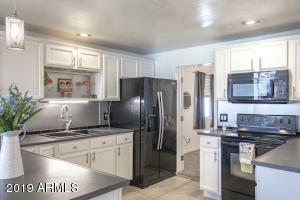 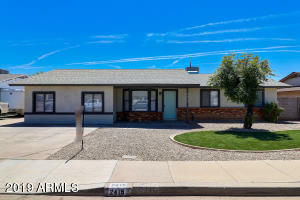 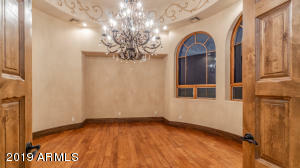 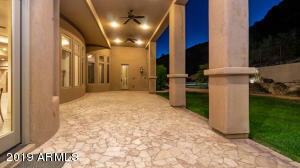 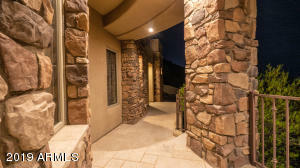 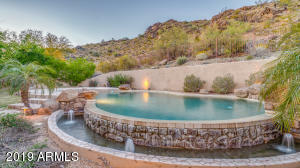 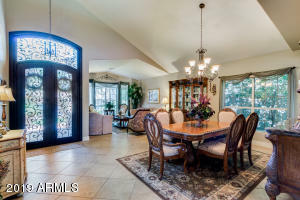 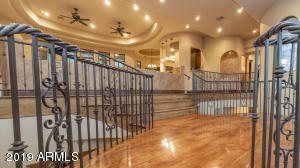 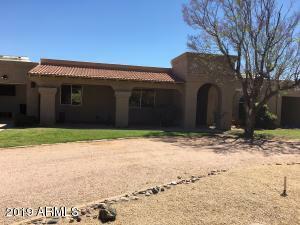 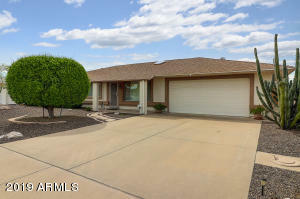 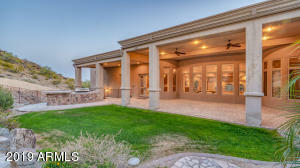 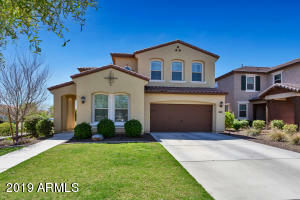 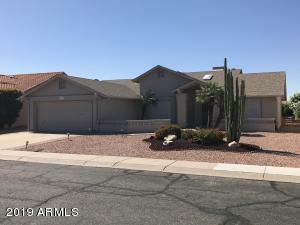 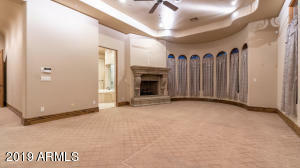 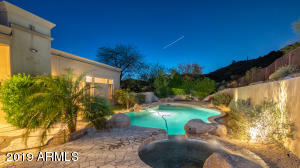 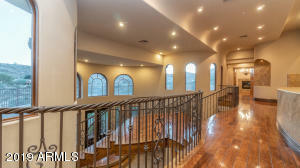 Large theater, game room, den, neg edge salt pool, spa, BBQ, firepit, and Much Much More! 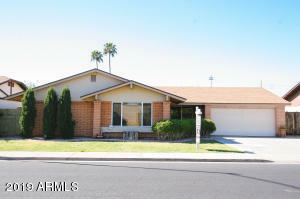 West on Ray about 2 miles. 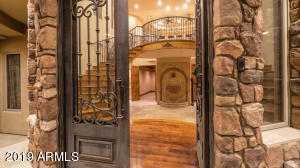 Past Fry's & 33rd St, turn right (North) into Canyon Reserve's gated entry. 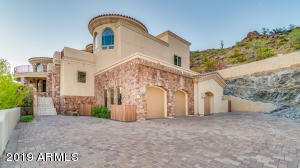 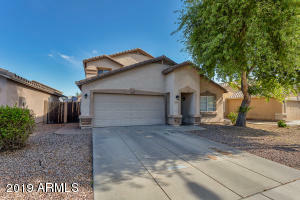 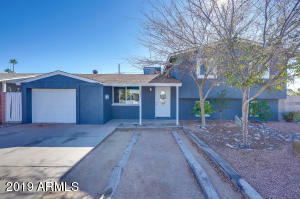 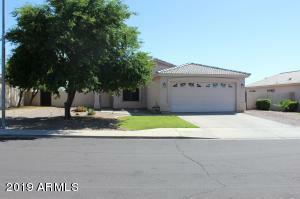 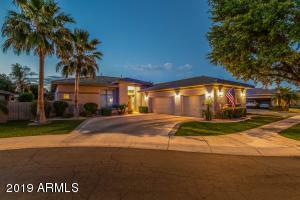 Follow Canyon Dr past 4 speed humps & a split in the road to your new home on the Right!